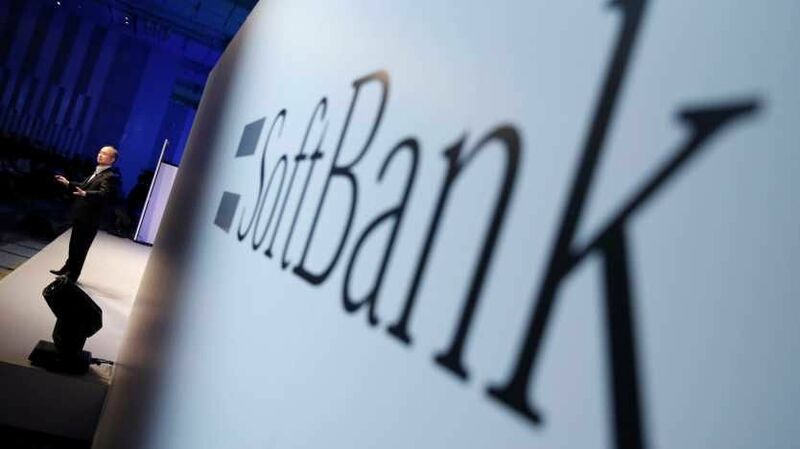 SoftBank, a Japanese multinational holding conglomerate and TBCASoft are both actively exploring the use of blockchain technology to improve on the centralized and fragmented ID and authentication services currently available. SoftBank which announced a partnership with U.S.-based blockchain startup TBCASoft today has also created a working group. 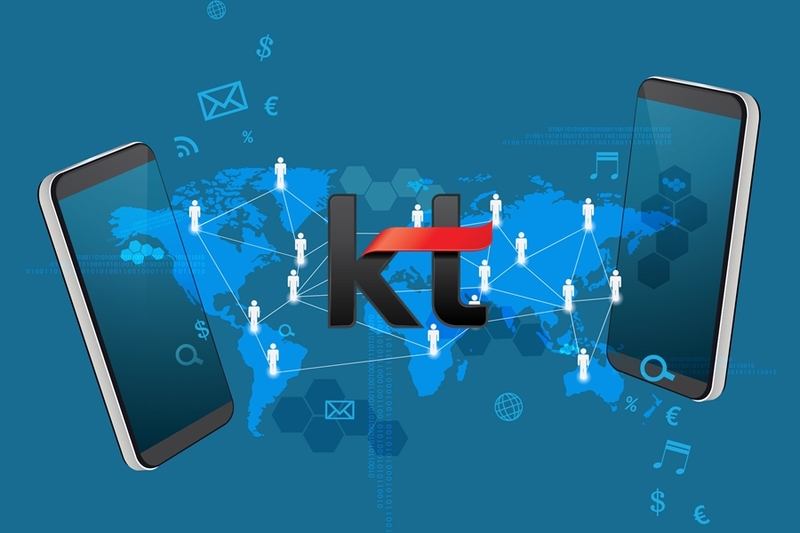 This working group was selected within an existing blockchain consortium of telecom carriers, the Carrier Blockchain Study Group (CBSG). According to the announcement, the working group will start working on a new TBCASoft developed, foundation application framework called Cross-Carrier Identification System (CCIS). This system will help enable blockchain-based identification and authentication services. The CCIS system is designed to make use of a zero-knowledge proof(ZKP) cryptography and distributed ledger technology (DLT) which makes it possible for storing, issuing, and authentication of users’ identification in a private and secure way, possible. According to SoftBank, this new system is designed to help fix the current problem faced by users of current identification and verification services who have no other choice but to put their trust in a centralized organization. To access some services, these users are also forced to store their internet across multiple entities on the internet.